The Northside Hospital Blood and Marrow Transplant, Leukemia and Immunotherapy quality management program: Why is it important? Through our culture of continuous process improvement, open communication, and focusing on improving patient care has resulted in superior survival outcomes and excellent patient satisfaction. Improving the quality of care for our patients is the focus of our Quality Management Program. As part of our Quality Management Plan, all patients are asked to complete a programmatic satisfaction survey. The programmatic satisfaction survey provides an opportunity for patients and their caregivers to express what was done well and what needs improvement. This comprehensive quality process enables the program to improve treatment protocols, supportive care algorithms, and patient management. Who is in charge of the NSH-BMT QI Program? Dr. H. Kent Holland, our FACT program director, oversees the clinical transplant program’s quality management program. 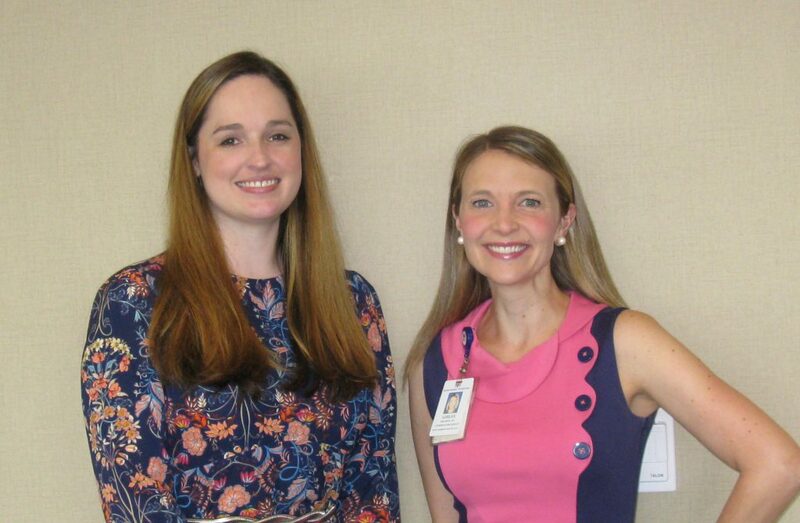 NSH-BMT has a designated FACT QI coordinator. During the last five FACT inspection cycles, the clinical program has received outstanding commendations from each of the assigned FACT Inspectors, resulting in zero deficiencies during the 2003, 2006, 2009, 2012 and 2015 FACT Inspections.